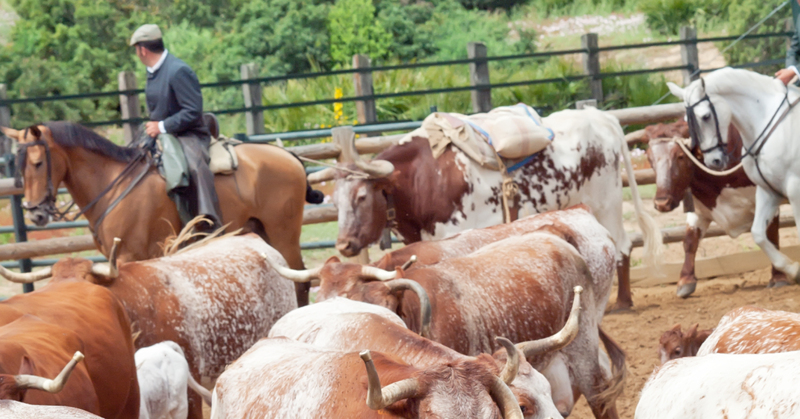 Home / Blog / ​Schools For Troubled Teens: Should You Consider A Boys Ranch? ​Schools For Troubled Teens: Should You Consider A Boys Ranch? Nothing could be further from the truth. You are looking at such an extreme option because you love your child and you want them to succeed. The good news is that there are many styles of therapeutic boarding schools and each is dedicated to providing the best possible experience that fits your teens unique needs and personality. One options becoming increasingly popular by the year is the Boy’s Ranch. What Is a Boy’s Ranch? A type of therapeutic boarding school, a ranch style facility incorporates animal care, equestria and ranch work alongside therapy and academic tutoring. It works by teaching discipline, empathy and responsibility, while addressing the core emotional sources of acting out and problem behaviors. Like so many other therapy methods in the past, use of animals as a means of coping with extreme emotion and learning to connect with another living creature can be incredibly helpful for the patient/student. Horses, cows, sheep, goats, chickens and other animals may be present at a ranch school. Students are responsible for the majority of daily tasks on the ranch, including mucking stalls, repairing damage to buildings and care for the animals themselves. This is done through a set of daily chores that are tackled together, as a group of peers under supervision by a trained professional familiar with their unique needs. What About Mental Health Care and Schooling? Mental health and behavioral health are of course a primary focus of these schools. About half of the program is dedicated to individual therapy, group therapy and coping strategies. There is a full staff of counselors, psychiatrists, psychologists and other administrators ready to assist in the process and work as your child’s team. At the same time, there will be tutors, teachers, guidance staff and administrators on the academic side to help your child with their school performance. The aim is to not only help them catch up if they have struggled with their grades, but to also help to teach them tactics to succeed in school when they return.